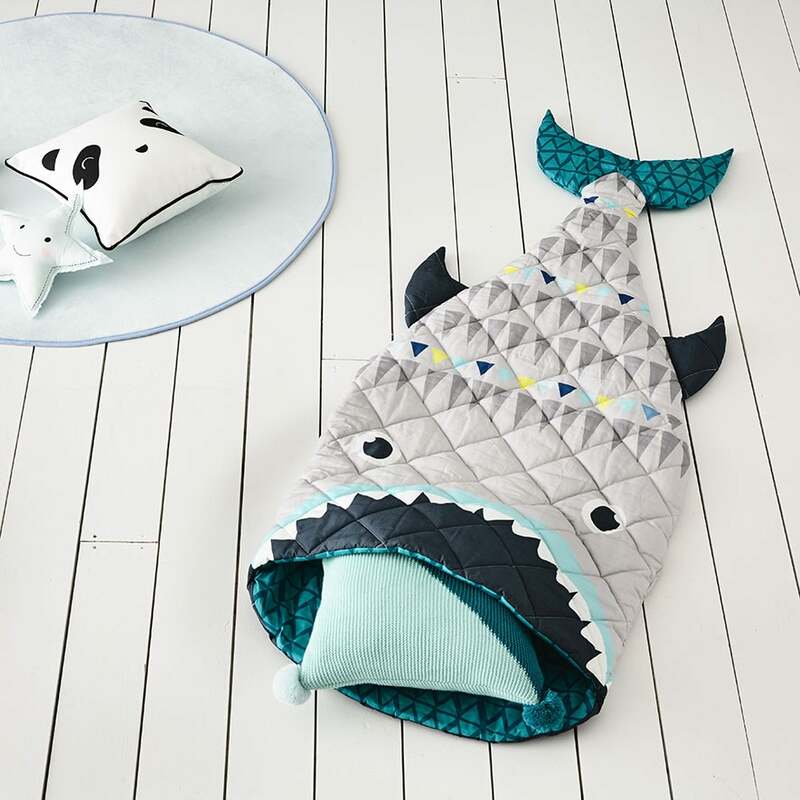 The only thing better than snuggling into your very own sleeping bag is getting into one that transforms you into a shark! With colourful scales and a tail, this adorable sleeping bag is perfect for sleepovers or get cosy on the couch. Note: Pictured cushions & accessories not included. Purchased as a present and was very happy with the quality. My nephew loved it too so would definitely recommend it.